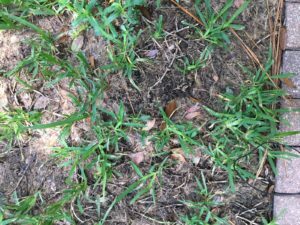 Root rot is a fungal disease that causes weak, brown, dead patches in lawns. Root rot is caused by a fungus, Gaeumannomyces graminis var. graminis, which is found in the soil. Excessive rainfall can also trigger this disease. Root rot is not transported by mowing, or foot traffic. Root rot is most commonly found during spring or early summer months when the lawn is coming out of dormancy. It is not uncommon to see root rot throughout the year if conditions are right; too much shade, over watering, too much rainfall or if the lawn is stressed. 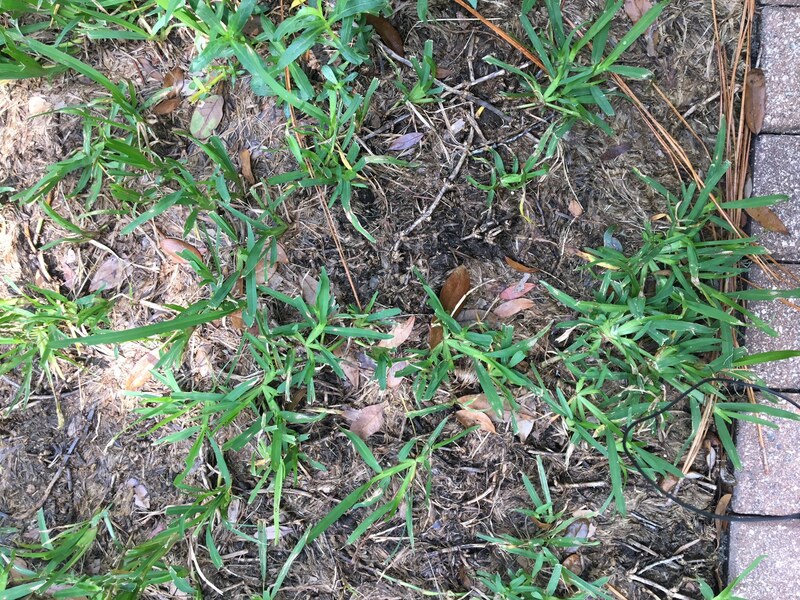 The best prevention for root rot is to take care of your lawn, as it is more susceptible when the lawn is stressed, has too much shade, or too much water. Treatment for root rot is very limited, but we are able to apply a fungicide to the lawn. Once root rot is present it is very hard to control. We recommend having a Potash treatment to help with the root system.